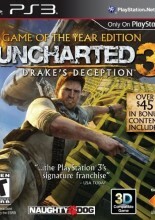 A first-person shooter set in the Alien universe. 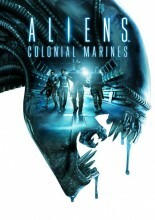 The player is part of a search-and-rescue team sent out to search for the missing USCM team last seen in Aliens. 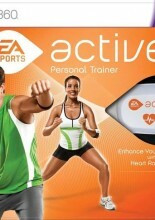 The second installment in the EA Sports Active franchise, and the first to be released on platforms other than the Wii. 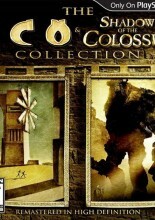 An action-platformer headed by Mega Man creator Keiji Inafune, and crowdfunded via Kickstarter. 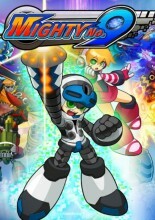 It is heavily inspired by Inafune's Mega Man franchise. 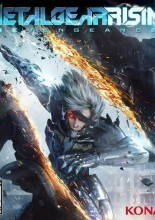 Metal Gear Rising: Revengeance is a high-speed action game co-developed by Platinum Games and Kojima Productions. 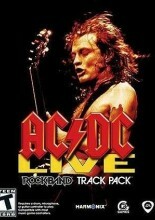 Set several years after the events of Metal Gear Solid 4, it features Raiden in the starring role. 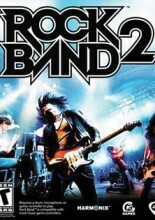 Harmonix, MTV Games, and EA return with the sequel to Rock Band. 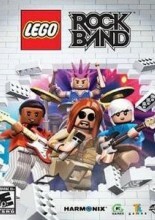 Rock Band 2 ships with 84 on-disc songs, 20 free downloadable songs, compatibility with all DLC, and the ability to import most songs from the first Rock Band. 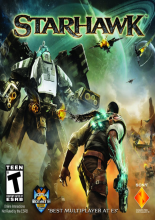 Lightbox Interactive is developing this spiritual successor to Warhawk for the PS3, incorporating the character-driven RTS gameplay in a style similar to The Outfit. 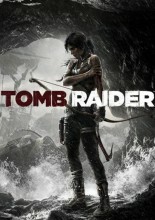 A young and inexperienced Lara Croft is ship-wrecked on a mysterious island in an open world survival game, departing from the mood of prior games in the series. 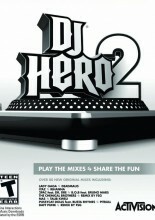 DJ Hero 2 adds freestyle scratching and crossfading, as well as scored vocal gameplay to the mix in this DJ-ing rhythm game.